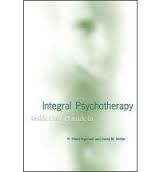 Integral psychology offers a map to heal the whole person. This site is set up to provide experiential avenues for exploring health in ways which come from the edge of postmodern psychology. Whether via the retreats, individual sessions or via the links provided, use this site to get what you need. 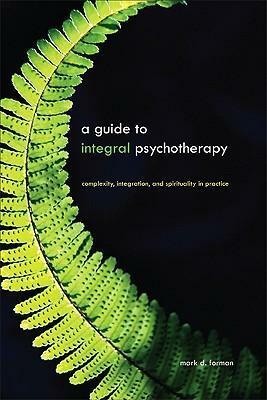 Integral psychology, in moving outside of transpersonal psychology and building more bridges to the conventional world, provides a complementary approach to healing the whole person, while maintaining the gold from the four previous forces of psychology (behavioristic, psychoanalytic, humanistic/existential, and transpersonal). "At this point in Western history there is little depth, only surfaces as far as the eye can see. This puts an intense selection pressure against any sort of psychology that emphasizes solely or mostly the interiors (psychoanalytic, humanistic/existential, and transpersonal). The old behaviourism (one of the four forces) has survived, precisely because it is focused almost exclusively on exterior behaviour, but also because it has morphed into more sophisticated forms, two of which are now dominant: cognitive science and evolutionary psychology. We are thus left with only objective ‘its’ scurrying about in objective systems, networks, and the empirical web of life: no within, no interiors, no depth. If you haven’t already heard of him, Ken Wilber is one of the most important philosophers in the world today. Often referred to as "the Einstein of consciousness," Ken is the originator of the first truly comprehensive or integrative philosophy, aptly named Integral Theory—"one of the first believable world philosophies," as Ken himself puts it. Incorporating cultural studies, anthropology, systems theory, developmental psychology, biology, and spirituality, it has been applied in fields as diverse as sustainability, psychotherapy, spirituality, education, business, medicine, politics, sports, and art. Contains older editions of AQAL-4 and AQAL-5 writings, but includes many interesting articles including responses to critics. The original website linking all aspects of Wilber's integral projects. http://en.wikipedia.org/wiki/Ken_Wilber Take this content with a grain of salt, but it's a basic overview. https://www.youtube.com/watch?v=GF4nOfdCYs8 The original think tank of over thirty scholars founded ca. 1997. 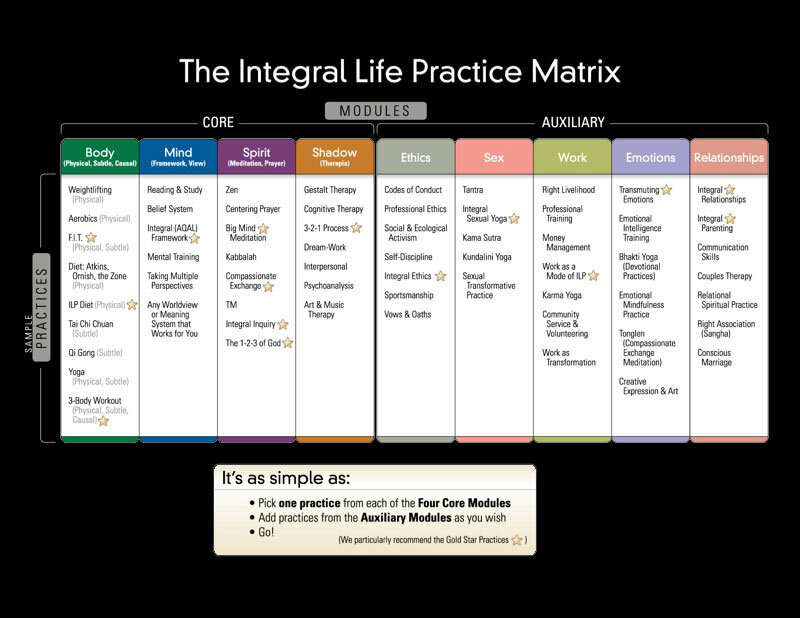 This site features the core transformative practice system for integral researchers. One of Wilber's multiplex projects that brought together dozens of the world's leading transformative spiritual practitioners from all major religious traditions. Their goal is to apply Integral Psychology to their traditions to reform and update their authentic transformative practices and teachings. Frank Visser's Dutch website. Visser wrote a book called Ken Wilber: Thought as Passion (2000). This site contains hundreds of articles, but is not a peer-reviewed site, so take it with a grain of salt (e.g., the calls for a post-Wilber integral are premature as long as Wilber continues to publish new material). Don Beck has developed and applied Clare Graves' Integral Psychology for the past thirty years to various political, social, and economic real world situations, most notably working behind the scenes to help end Apartheid in South Africa as a consultant in the 1980s. Beck updated SDi to include Wilber's quadrants in 2002, but limited his levels to the eight identified by Graves. Thus, he doesn't emphasize integral spirituality the way Wilber does, and Beck now refers to SDi as 4Q/8L. Beck has recently begun to collaborate with the American Psychology Association to create a new field called Large-Scale Psychology. 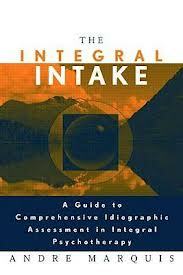 Don Beck's integral meshwork of Integral Psychologists and SDi practitioners. 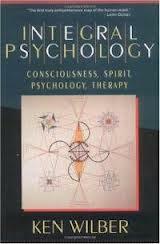 Created by Esalen founder Michael Murphy and Human Potentials founder George Leonard. Wilber derived his ILP from their work.